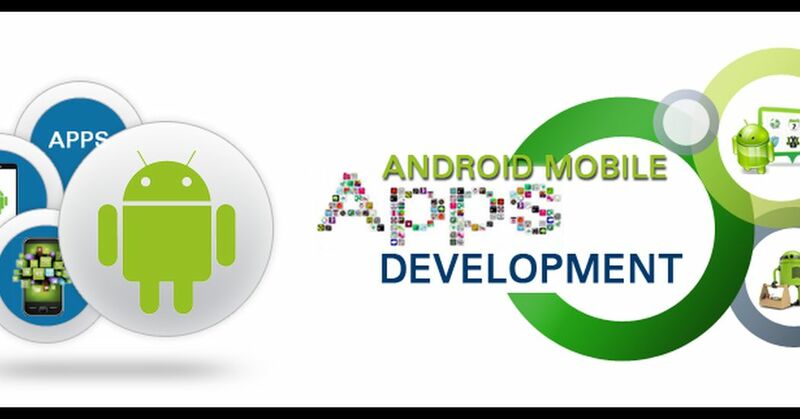 Android app development companies are difficult to extract from the pool of companies developing Android for business growth. So hiring a perfect and experienced android app developer may be difficult and time-consuming. Here are some of the top Android app development companies based on the performance of apps delivered. Android is a modified Linux based mobile operating system that was originally started by Android Inc. Google acquired Android in 2005. Android is an open source and freely available software and there are no specific hardware and software configurations required for Android. It includes a software development kit for writing original code and assembling software modules to create apps for Android users. It uses the Java programming language to develop the app and extensible markup language files for describing the data sources. It has a Java Integrated Development Environment (IDE) called Android studio with advanced features for developing, debugging, and packaging Android apps. All features of Android are available to developers through application programming interfaces (APIs) written in the Java language. View system, Resource manager, Notification manager, activity manager, content provider are some of the API's used for creating apps. It has a set of core runtime libraries that provide most of the functionality of the Java programming language, including some Java 8 language features that the Java API framework uses. Many core Android system components and services are built from native code that requires native libraries written in C and C++. These native libraries are available to apps through the Java API framework. The HAL consists of multiple library modules, each of which implements an interface for a specific type of hardware components, such as the camera or Bluetooth module. The above layers rely on the Linux kernel for underlying functionalities such as threading and low-level memory management. It takes care of the key security features and allows device manufacturers to develop hardware drivers for a well-known kernel. We have shortlisted the top Android development companies which can provide better services to its clients. The selection is based on certain factors such as its experience in the relevant field, service quality, review of clients, if the pricing is affordable, and so on.Please visit the following for our suggested companies in Canada.